Before designing any training program, you need to identify the actual learning requirement of employees in your organization. Conducting a Training Needs Analysis (TNA) will precisely define the goals of your training project. Organizations in the U.S. have been spending billions of dollars on training and almost half of the given training has not been used. Proper training needs analysis can avoid such unnecessary expenditure. To help you in this area, we are starting a beginner’s series on Training Needs Analysis where we will cover the major aspects of TNA. So let’s start the journey! They have sense, decision making capabilities unlike machines; they learn, innovate and can be creative at times. It is their skills and competencies that will help achieve the business objectives of your organization. You need to improve the Knowledge, Skills, and Abilities (KSAs) of your workforce consistently to stay ahead in this ever competitive world. This is where training and development come into the picture. Knowing this, many organizations invest huge amounts in improving the competencies of their employees. However, most training programs don’t yield the desired results. This is due to the lack of a proper Training Needs Analysis. 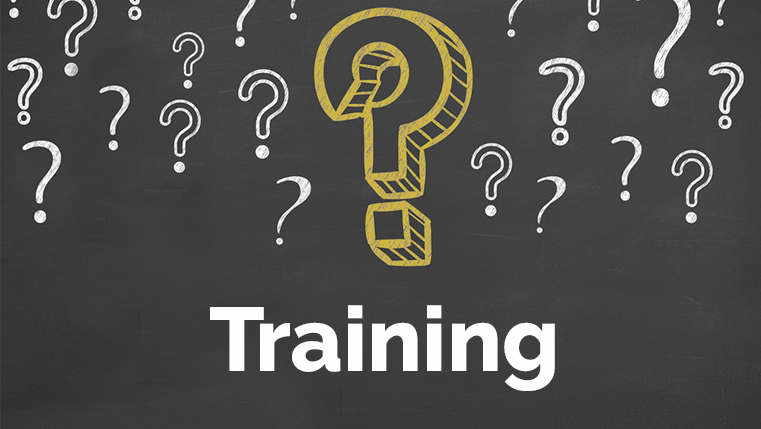 First, you need to identify the training needs of your employees before giving them training. A well conducted TNA will give a comprehensive picture of employees’ Knowledge, Skills, and Abilities gaps in your organization. Based on this, you can focus training on areas where it is most needed. In turn, you can allocate budgets for training and development wisely, so that it can bring maximum impact and Return on Investment (ROI) to your business. This simple flow diagram gives you a clear picture of how training needs come to light in any organization. If you are getting poor business results, you can easily understand something, somewhere is going wrong. If that is due to employees’ performance, you need to check the actual or existing performance and what the expected or desired performance is. In this way, you can identify the performance gap of your workforce. When you know there is a performance gap, you can further analyze where the problem persists. Knowledge, Skills, Abilities– in which area is the improvement required? If you know this, you can focus your training to meet the particular competencies. Quite often, organizations miss out this important part of training needs assessment before going for training. But without this, you can’t design the appropriate training that can meet your business goals. So, go for Training Needs Analysis before planning for any training within your organization. Next Steps: In the next post of this series, we will discuss the benefits of Training Needs Analysis. Meanwhile, stay tuned and share your views!